7 Must Steps for You? 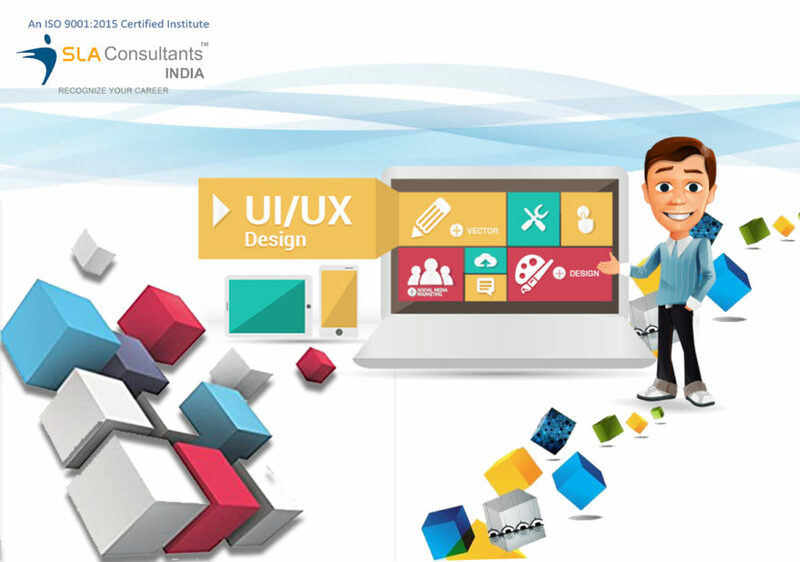 How to Learn UI/UX Web Designing? 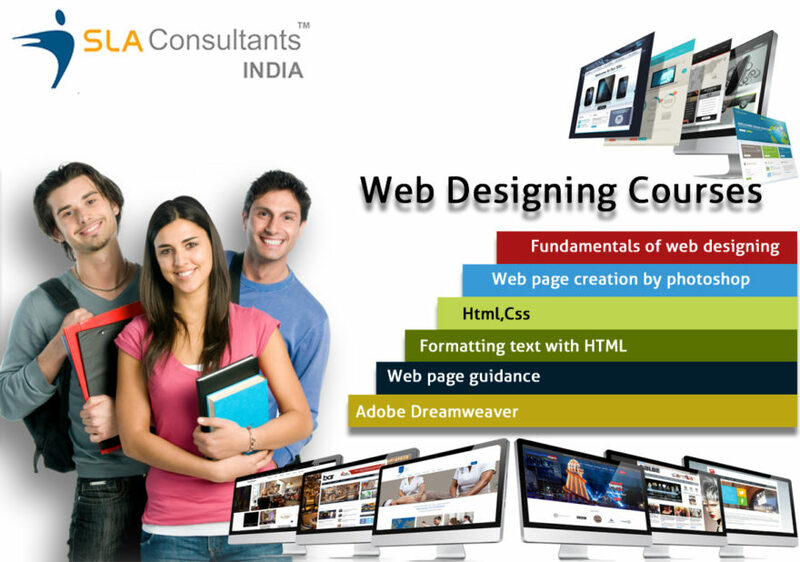 Why Need HTML Training for Web Developer?